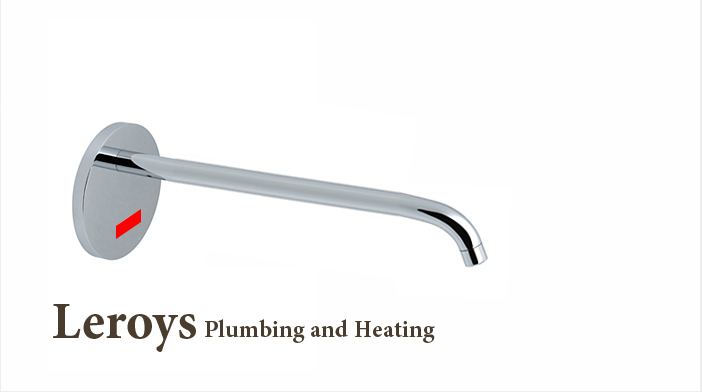 Toilet installation is a quick service that we can provide for you when you need or want a new toilet, a new toilet installation can also be part of an entire plumbing remodeling project for your bathroom. Either way, at Leroys Plumbing and Heating, we can help you pick out a new toilet that will look great and maybe even save you some money on your water bill. This is because a new toilet uses gallons of water per flush and may save you water over your old toilet. Toilet installation has all kinds of things that can go wrong, but we'll make sure that your toilet is installed properly. We'll check the drain size is the right diameter, the emergency shut off valve works properly, that the toilet has enough clearance around the bowl, and make sure the flange is level and installed at the right height for a proper seal.